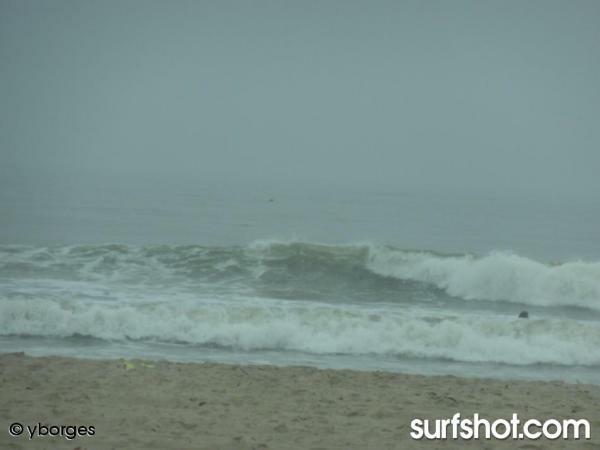 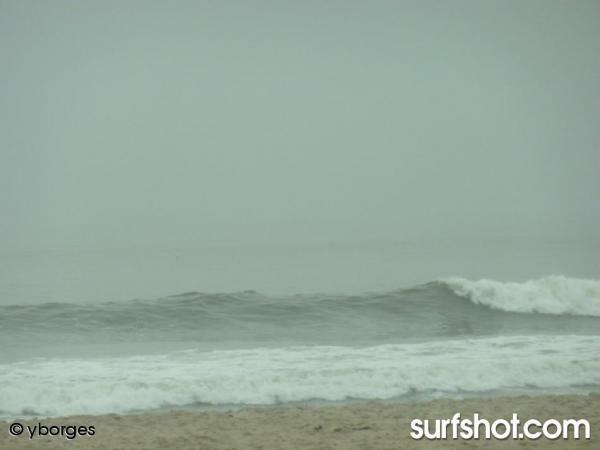 - More energy and size with the nice mix of SW and NW swells in the water. 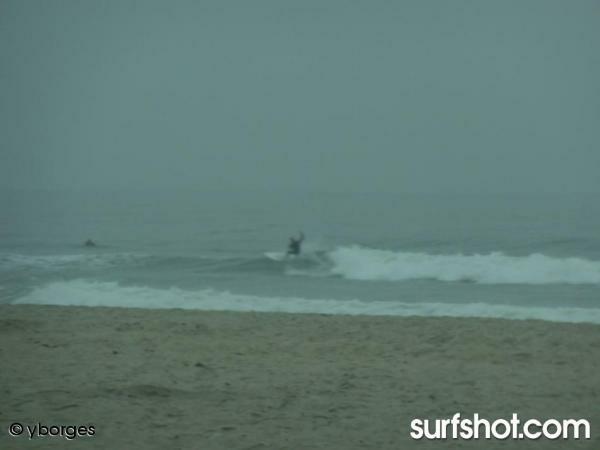 Waist to chest high for most spots, a little slow right now during the early morning, as the tide fills in to a super high around 10a.m. 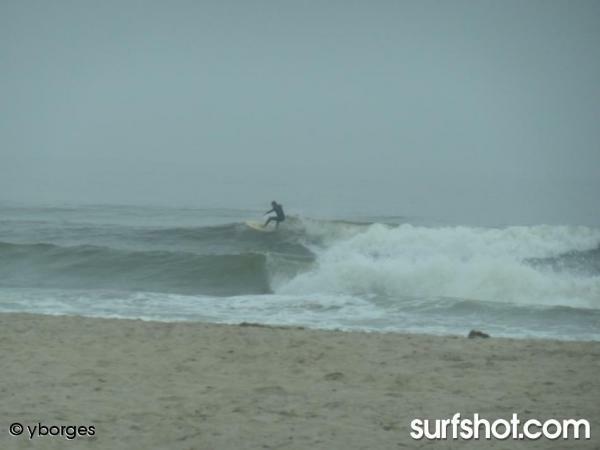 (6.5ft).